This is a superbly illustrated book of ancient stories that have lasted through the generations. It has beautifully crafted storytelling to help build a child's appreciation of the good use of language. 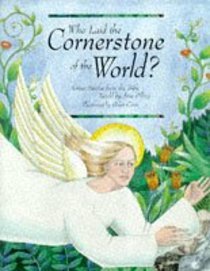 About "Who Laid the Cornerstone of the World?"